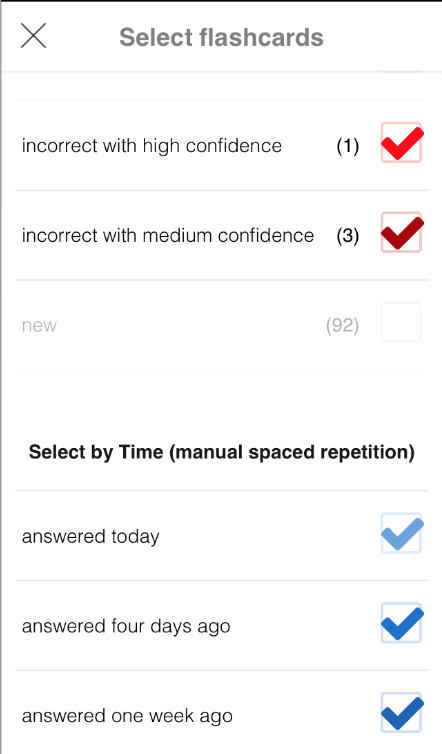 To make the most of your time, customize quiz by filtering past questions you’ve saved to your queue. Want to repeat just the cards you got wrong? Scroll down to select a specific time period like > “answered today” to review what you missed earlier today. 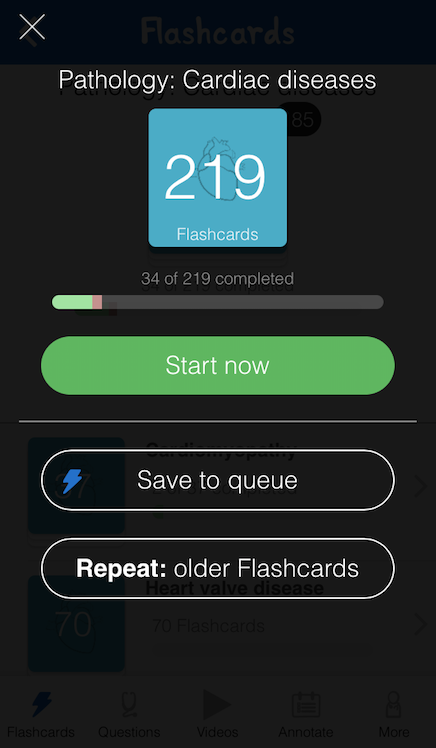 You can explore our library and save flashcards and questions to your queue by finding the topic > Select > Save to queue. 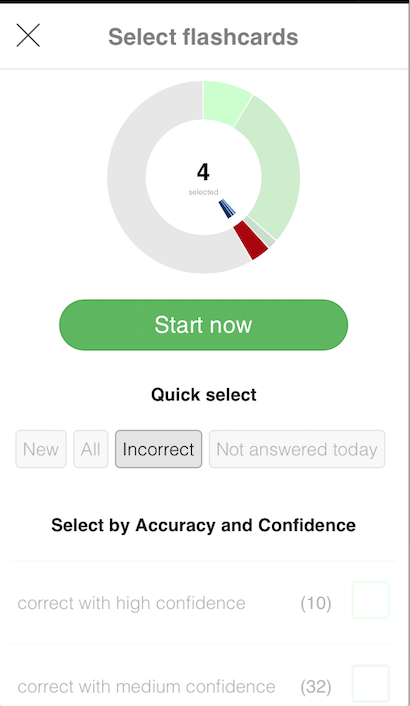 Find multiple topics and build your queue to study from. 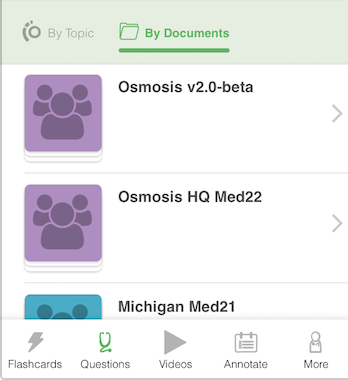 To use this feature you must have crowdsourced content you or your classmates have already written in a workspace. Find the workspace you’re looking for, and select the week(s) of material you want to review based on flashcards that are linked to documents. You can’t see the slides inside a quiz on mobile yet. 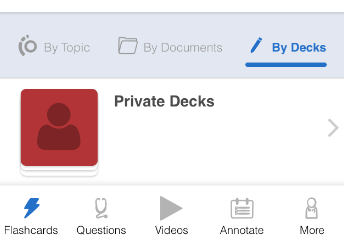 Find the workspace you’re looking for and select the name of the independent deck (not linked to documents).